Nina Persson was between rehearsals with The Cardigans at home in Malmö when I called, getting set for four UK dates revisiting the band’s best-selling album Gran Turismo in full, 20 years on. Including the singles ‘Hanging Around’, ‘Erase/Rewind’ and ‘My Favourite Game’, this was arguably the record that catapulted the band to the next level, going platinum in the UK, shifting more than three million copies worldwide, and seeing them nominated for seven Grammi Awards back home. Word has it that this will be the first time the Swedish outfit have properly toured in 11 years. Have the songs come back to them easily enough, I asked vocalist/lyricist? When you’re back up on stage playing those songs, does it take you right back to how it was first time around with Gran Turismo? 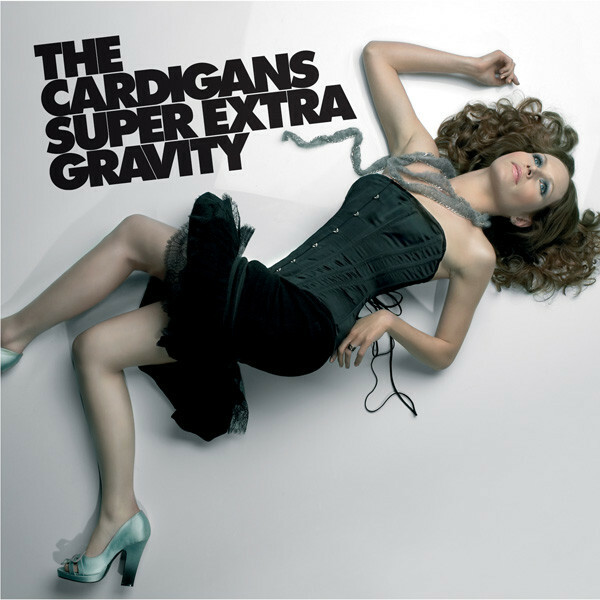 Early into our conversation, Nina broke away for a quick word with her son, just back from school, eight-year-old Nils another indicator of how much her life’s changed since the last Cardigans album in 2006, Super Extra Gravity. Within a year she’d starred in her first movie, Swedish romance Om Gud Vill, and had a hit guesting with the Manic Street Preachers on the splendid ‘Your Love is Not Enough’. But in 2009 Nina was diagnosed with cervical cancer, undergoing surgery, Nils safely arriving the following September after three attempts at in vitro fertilisation. 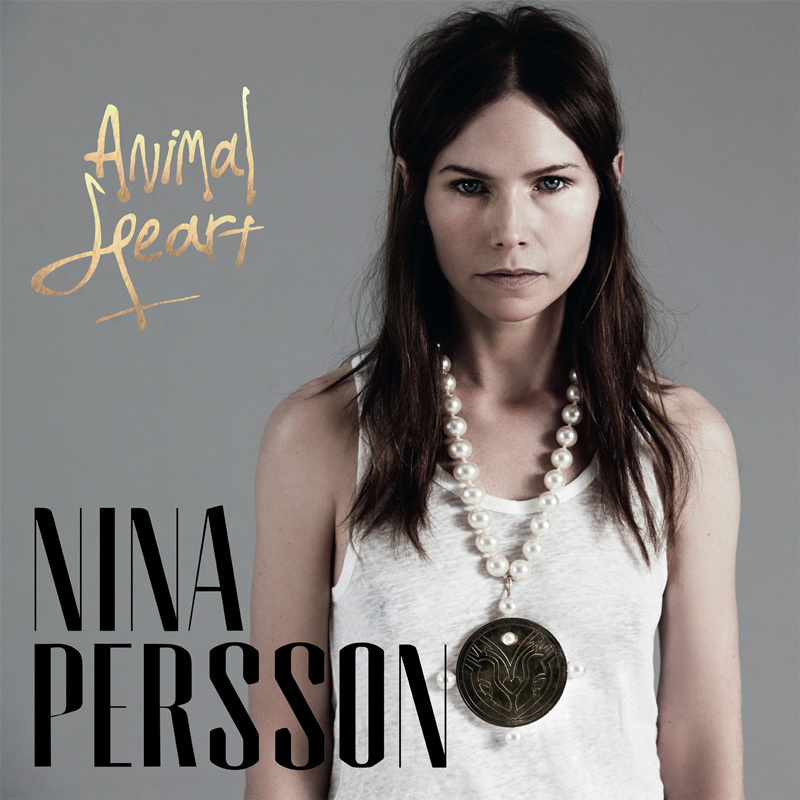 Since then there’s also been a solo album, 2014’s Animal Heart, and a year later Nina and husband, American songwriter and author Nathan Larson, relocated back to Malmö after a long spell in Harlem, New York City. But let’s go back to 1998 and Gran Turismo. I saw that album and 2003 follow-up Long Gone Before Daylight as far darker than those that came before – Emmerdale, Life (which included five songs revisited from the first album for wider release) and First Band on the Moon, the first Cardigans record I splashed out on, inspiring me to go back and properly catch up on the earlier tracks I’d missed. And all three albums had a lighter, quirkier air. Was that just an indication of where you were at the time that the songs got slightly darker? “Yes. Very much so. 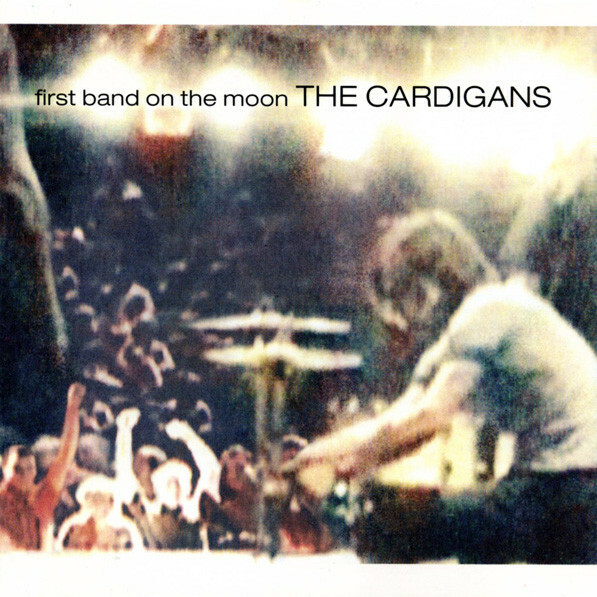 And we also felt that after First Band on the Moon and the song ‘Lovefool’ became such big hits, we had to spend so much time talking about those, that we really felt tired of them. When you have a big hit like that, you can really get connected with one song, and the image of us then was happy-go-lucky, funny, ‘60s looking, whatever … which was not at all something we identified with very well, that perception of us. I loved those early albums, but this was seen in some circles as a bit of a step up to the big time. Yet that band creativity was always there. You were a competent outfit from the start. If Gran Turismo was about trying to find their place in the world, as Nina has suggested, the band certainly seemed to be accepted further afield and taken more seriously with that record. I see that. You could have easily written another album of ‘Lovefool’ type songs, but chose not to. And there were no signs of any Black Sabbath covers on this one. Have you got good memories of past UK visits. Only I’m guessing you were spending as much time here as at home at one stage. I was going to ask that, because if you go back to Emmerdale and the early recordings, you had a style recognisable to yourself from the start, but ‘Rise and Shine’ and ‘Over the Water’ in particular have the air of WriteWyattUK favourites The Sundays for me. And at other times on the first couple of albums I hear several other influences, such as The Sugarcubes and also Catatonia in places. What were you listening to then? Was the latter Reading, Writing and Arithmetic? “Yes, but shortly after their second album came out. And they’re still one of my favourite bands ever. And collectively we were huge Smiths fans. Very much, and The Charlatans, The Stone Roses, and Blur of course. “When we made Gran Turismo, I remember sitting and listening to the last Sundays record. That record came out about the same time. Harriet Wheeler meant so much to so many women in my generation. I was surprised looking back to see that while your albums clearly sold well at home, like here it was the previous LP’s ‘Lovefool’ that was your first big hit single in Sweden. Was your own nation slow to catch on? Incidentally, that late 1996 film soundtrack album also included a track by the afore-mentioned Stina Nordenstam and fellow Swedes The Wannadies too. Am I right in thinking it was barely two years between you first getting together and that first album? So you were around 18 when the band formed? How did you get to be in that position where the band saw your record collection and took a punt on you as their singer? “Well, the town we lived in was quite small – it’s grown quite a lot since – so I guess we all knew of each other and went to the same high school. “Me and my friend, who was in the band in the beginning, we started to just sit in his house, making up songs and listening to records. He heard about these guys forming a band and wanting women singers and we sort of auditioned together. “But I knew most of them. I didn’t know Peter (Svensson) but knew most of the others. In our town it was a little like if you were listening to something like contemporary rock, rather than Christian music, you got together, because there weren’t many of you. 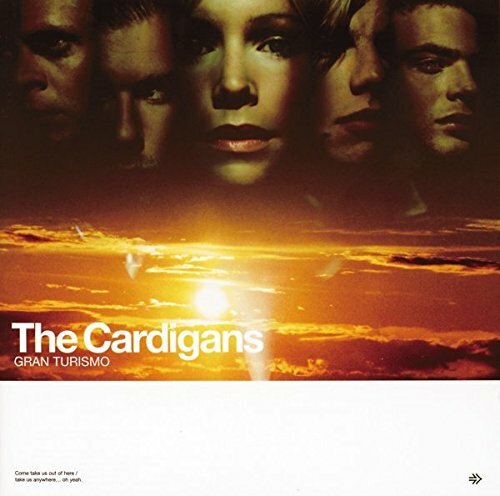 I’m not sure who the friend she mentions was (I know – I only thought to ask later), but it was guitarist Peter Svensson and bassist Magnus Sveningsson who founded The Cardigans, with both more into hard rock when they joined forces. If I sound vague there, I did try to check up later, watching a documentary on the band online, but it was in Swedish with Japanese subtitles, so I was a bit lost. There were some images of the band Kiss in the introductory interviews though. Maybe someone could help enlighten me. Word was that the founding duo grew tired of metal and decided to form a pop band with Nina, an art-school friend who had never sung professionally, plus keyboard player Lars-Olof Johansson and drummer Bengt Lagerberg. The rest is history. Nina’s not credited on that first album as a lyricist. In fact, the first songs with Persson co-credits are on Life, including the single, ‘Carnival’. But there was no stopping her from there. Journalists are notoriously lazy with their research. How long would it be in interviews with foreign reporters that they’d get round to asking you about Sweden’s most famous musical export, Abba? Although, I guess where you were based you were perhaps closer to Copenhagen than Stockholm. Nina first moved to Malmö with her bandmates in 1994, returning to her adopted coastal city after a decade in America, three years ago. What inspired her move back? “It had very much to do with the fact that we had a kid, when it was time for him to start school. We started to navigate the school system in New York, knowing we had really good free schools here … and healthcare and everything. Now I’m imagining something a little like The Beatles in Help – seeing you all enter the building by your own front doors, but it’s shared living space inside. Am I right? I’ll believe her. And going back to that relationship with British culture and specifically the inspiration for the name of the first album, do you still watch UK soap operas to pass the time between band practises? I believe so, 46 years after the first episode. I’m probably not the best person to ask though. It’s been a while since I caught up. I still delight in calling it Emmerdale Farm, annoying people by asking if Annie, Pat, Sam, Joe and Jack Sugden are still around, with Amos Brearly and Henry Wilks behind the bar at The Woolpack, and Alan Turner and Seth Armstrong still working the estate. Okay, that’s not strictly true. I’m aware of the Dingle family, and know that Paddy the vet is a big Evil Blizzard fan on his days off. But that’s about it, so I change the subject, in case Nina is expecting an update. So where do you go from here, after these four UK dates? I can’t see you as some legacy band, happy to just play the old hits. 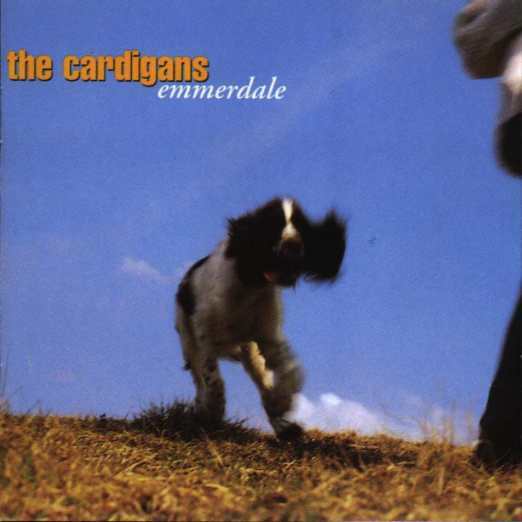 Is there new Cardigans material coming together? Or will it be a case of ‘back to the solo career’? “What we’ve been doing for the last few years is a couple of shows every year, and that’s been really great. We all have different musical projects and different day-jobs. Meanwhile, the material has stood the test of time and still sounds fresh all these years on. 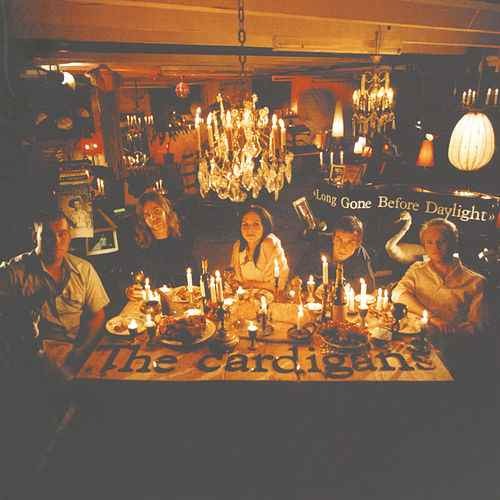 Was there a Cardigans record you felt for one reason or other slipped the net and deserved to be far better known or received? And does having Nils around make life different for you? 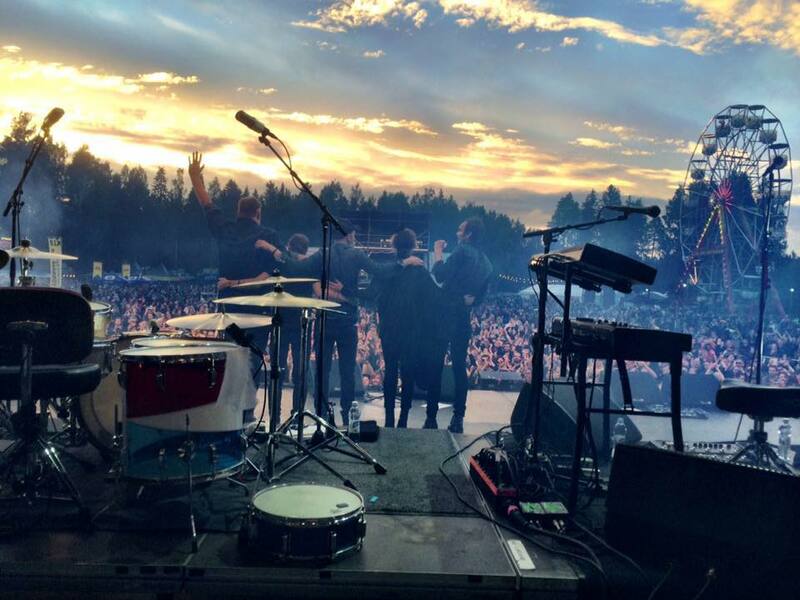 Live Presence: The Cardigans, seen here live in Finland in 2015, and all set for a UK return in early December 2018. The Cardigans’ December 2018 UK dates are at Manchester Apollo on Monday 3rd, Glasgow Academy on Tuesday 4th, Birmingham Academy on Thursday 6th, and London’s Hammersmith Apollo on Friday 7th, supported each night by Moto Boy and Jenny Wilson. For ticket details go to the band’s website or follow this Facebook link. This entry was posted in Books Films, TV & Radio, Music and tagged Emmerdale, First Band on the Moon, Gran Turismo, Jönköping, Life, Lovefool, Malmö, Nina Persson, Stina Nordenstam, Super Extra Gravity, Sweden, The Cardigans, The Smiths, The Sundays. Bookmark the permalink. The friend Nina is referring to must be Mattias Alfheim, who was in the band until September 1993 when he left and was replaced by Lars-Olof Johansson (Lasse) on keyboards and guitar. Ah, thanks for that, Danny. Cheers for your input. Much appreciated.